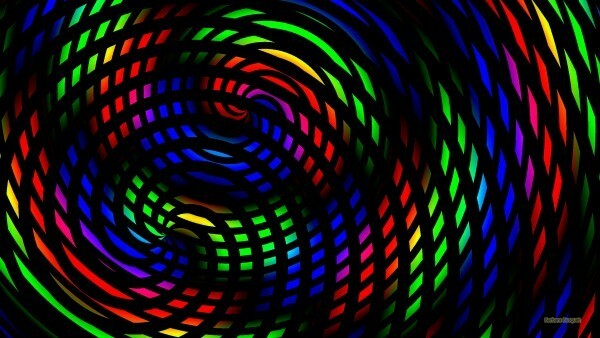 Rainbow spiral wallpaper with a pattern in all colors of the rainbow, and also a black color in the background. 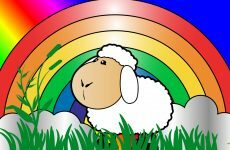 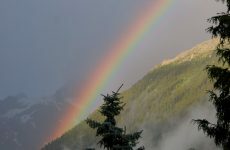 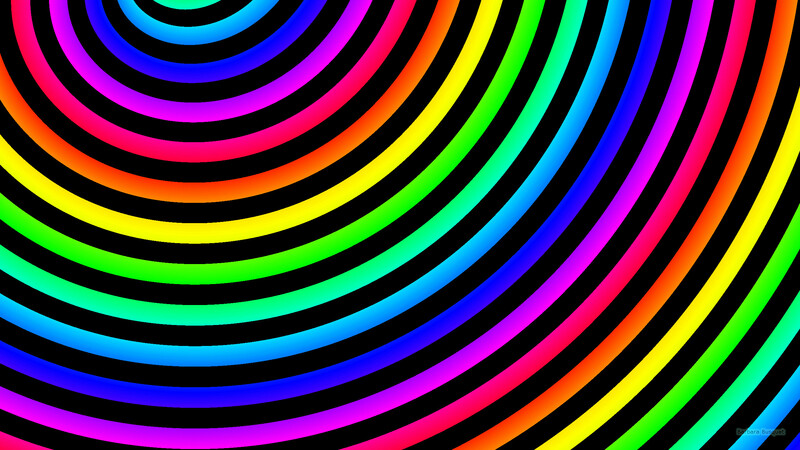 Beautiful spiral wallpaper with all colors of the rainbow, and also black lines. 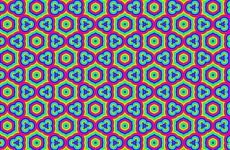 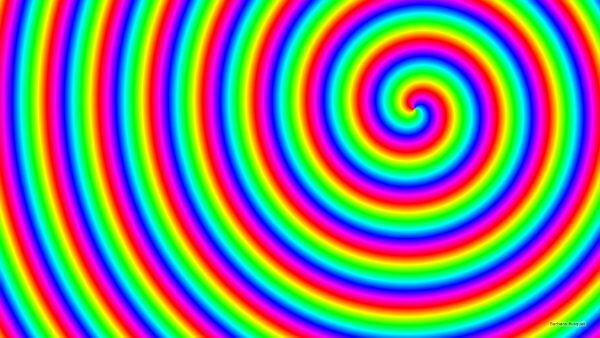 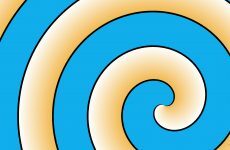 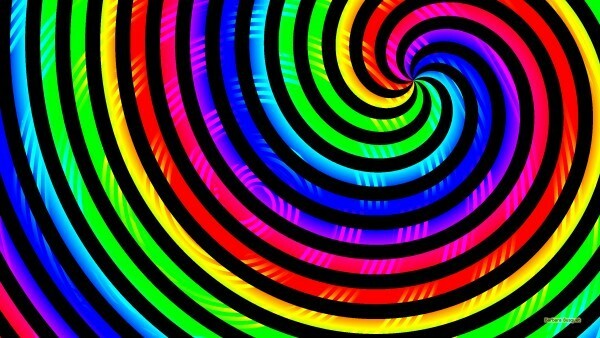 Spiral wallpaper in rainbow colors.